iPhone apps are super exciting, but it can be frustrating when your iPhone fails to download apps. There could be any reason for why apps won’t download on your iPhone, but this is mostly because of your iPhone’s low storage space. In reality, there are still many potential causes for this problem. Fortunately, there are some fixes for this error. In this guide, I am going to walk you through the steps on how to fix an iPhone that won’t download apps. Before we proceed, I recommend you update your iPhone’s operating system. Keep in mind that a new update usually comes with error fixes, so this may do the trick. If the problem still persists, try restarting your iPhone. If you now own an iPhone X or newer, the process for rebooting your device is slightly different than past models. To do this, press and release the Volume Up button and then press and release the Volume Down button. After that, press and hold the Side button until you see the Apple logo. Once your iPhone finishes booting up, check if the problem is dealt with. If nothing is fixed, then restart the App Store. In reality, the App Store sometimes fails to work, thus preventing you from accessing your apps. In this case, a restart may do the trick. To do this, close the App Store and then re-launch it on your device. Make sure you close your App Store from the App Switcher. 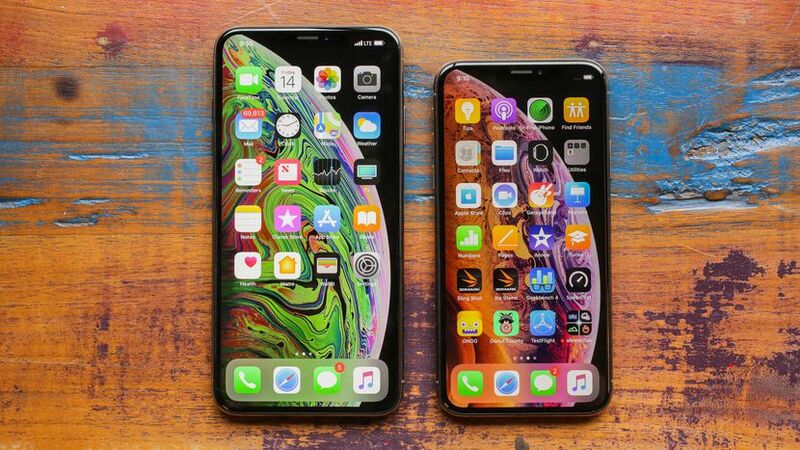 If you are trying to download an iPhone app over a cellular connection, you may be charged thousands of dollars to your wireless bill. In reality, Apple imposes a limit for the size of app downloads on cellular networks. Specifically, if the app is larger than 150mb, you need to wait until your iPhone is connected to a Wi-Fi network. This comes in handy for those users with limited data plans. In this case, make sure you download your apps over a Wi-Fi network. Also, I recommend you check if Airplane mode is not turned off. Keeping Airplane mode disabled turns off all the wireless connections including Wi-Fi and cellular connections. To do this, open Control Center and then tap Airplane mode to turn it off. If the problem is still present, then the next solution is to pause the app download and restart it. 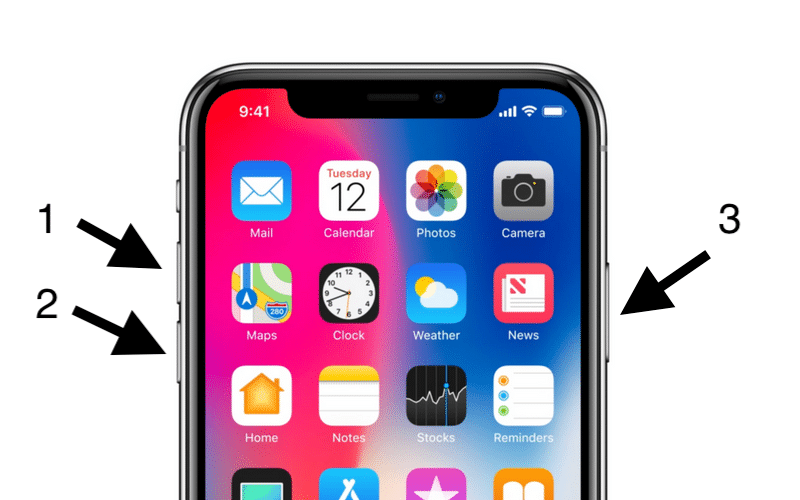 To do this, perform a firm press (3D Touch) on the app icon and hit Pause. Wait a few seconds and hit Resume Download. Alternatively, you can go to the App Store and pause the download. If the app download is not working, rebooting your device and start everything from scratch. Another solution is to check the date and time. Keep in mind that when the time is wrong, it can interrupt some tasks and lead to some errors. Now, open Settings on your iPhone, then select General > Date & Time and move the Set Automatically slider to ON. If the above solutions won’t work for you, then the next solution is to sign out of the Apple Store and sign back in. In reality, the problem may be with your App Store, which prevents your iPhone from downloading an app. 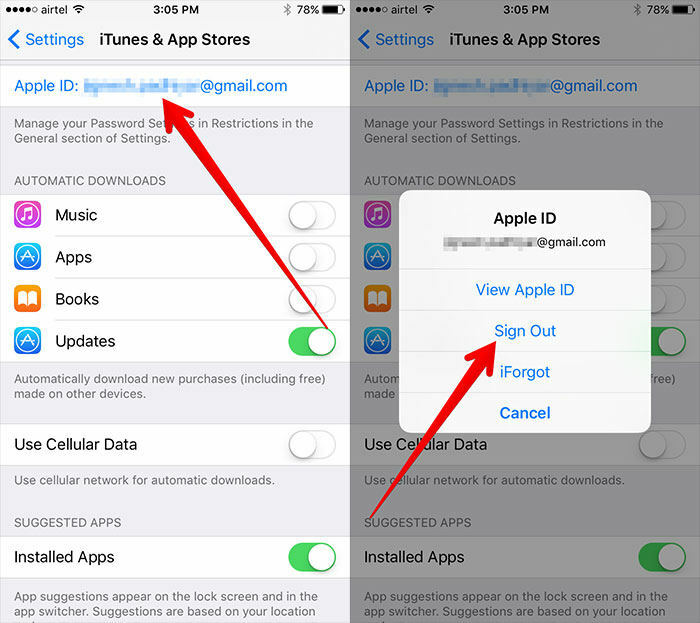 To sign out of the App Store, open Settings > iTunes & App Store > Apple ID and tap Sign Out. Now, wait a few seconds and sign back in. 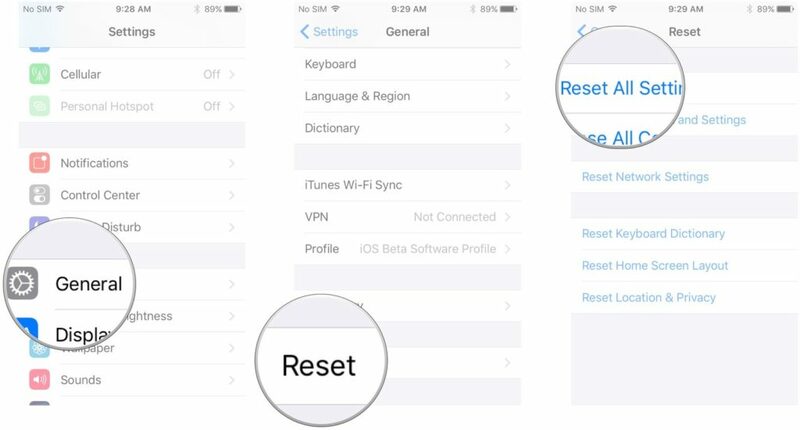 The last hope for success is to reset your iPhone’s settings to see if the problem is fixed. Doing this will erase all of your current settings, meaning that you need to set up everything from scratch. To do this, launch the Settings app from your home screen, then select General and hit Reset. From here, hit Reset All Settings and confirm your action. If nothing is fixed, then the problem may be with your iPhone’s hardware. In this case, I recommend you take your device to Apple Support. Thank you so much, it saved me!